The idea of giving a product away for free would be sacrilege to most executives. 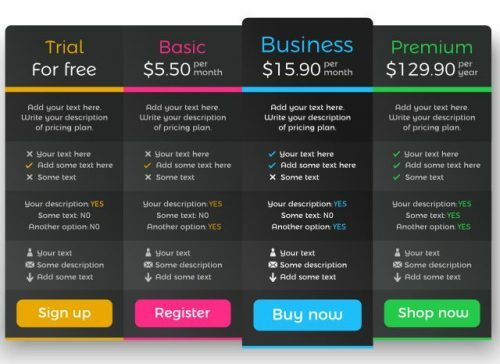 However, in the world of Software-as-a-Service (SaaS) offering a free trial is no longer considered a marketing tactic, but rather an expectation. 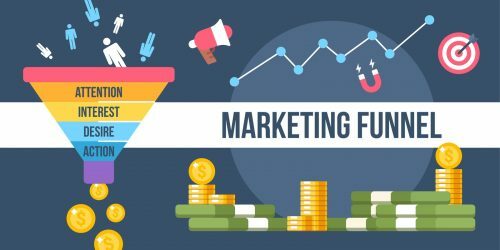 The reason why this is the case speaks volumes about the differences between marketing SaaS companies versus marketing companies not selling software in the Cloud..
Over the past five years, SaaS has risen to prominence partly because of its scalability and its relatively low upfront and ongoing costs. However, both sales and marketing processes are different due to SaaS testing a variety of subscription models to out-sell it’s competition. So what does this mean to today’s SaaS marketer? Marketers are often compensated, directly or indirectly, based on performance. And in marketing, we generally think of good performance as generating incremental leads leading to more sales. And, while a well-performing SaaS marketer should generate plenty of sales, retaining existing customers is just as important as acquiring new ones. Gartner reports that 80 percent of future profits will come from 20 percent of your existing customers. With SaaS, customer success and retention are a top priority, because customers are a click away from cancelling their subscription whenever they like. 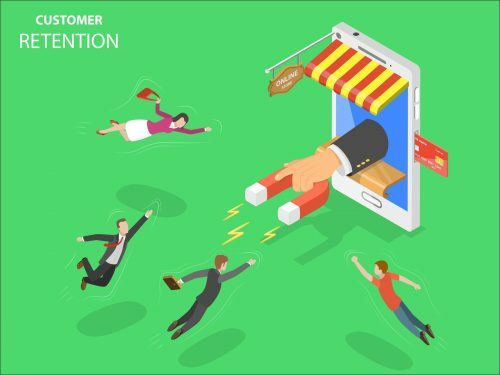 Because of the increased importance of customer retention in SaaS, tight alignment between customer service and marketing is vital. In many ways, SaaS marketing is part of the product. HubSpot’s blog is a great example of this. Their marketing team produces an incredible amount of high-quality content to ensure their customers’ success. 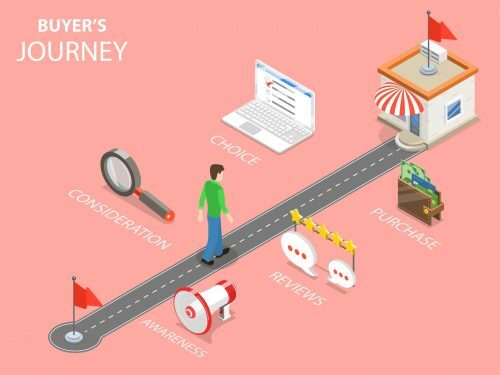 From industry best practices of the buyer’s journey complete with infographics, to in-depth knowledge base “How To” articles with visually pleasing animated GIFs, Hubspot has raised the bar on both the quantity and quality of content.This takes a ton of time and talent. But it’s a high-leverage activity. By strategically producing (and re-purposing) useful content, they’re attracting new prospects and “grooming” themto become life-long customers. For existing customers, HubSpot’s content becomes a customer success tool. Avid readers improve their marketing skills, enabling them to become more successful and leads to long term loyalty. The vast library of resources HubSpot provides makes it easier for customers to solve problems on their own which alleviates support agents from needing to resolve a large portion of issues. In SaaS sales, buyers make purchases much differently than they would otherwise. This is due to the nature of the SaaS, subscription models. When a prospect is considering buying a traditional product, such as a mountain bike, they’ll read reviews, compare features, and if they want to see it in person, walk into a store and talk to knowledgeable salespeople. But before they check out (whether online or in a store), the prospect will gather plenty of information before they feel comfortable enough to buy because they won’t get to use the product in the real world until after they’ve made the purchase. With SaaS marketing, this is not the case. Even if you don’t offer a free trial for your SaaS product, prospects could pay for a single month to try it out. This is a big advantage for SaaS providers because it removes the potential for buyer’s remorse. It allows customers to try and be successful with the product before making a financial commitment. In effect, this “try-before-you-buy” method helps shorten the sales cycle. Traditional B2B marketers might be satisfied with a 12-month sales cycle, a SaaS marketer’s sales cycle may be as short as a couple weeks or even days. According to SaaS Metrics, to acquire a customer that has a lifetime value of $2000, you should be spending about 14 days from the time the prospect becomes a qualified lead to close the deal. Of course, as customer lifetime value rises, a longer sales cycle becomes more acceptable. In general, this shortened sales cycle means that a SaaS marketer should work especially hard to quickly filter out low-quality leads. There’s a reason Netflix gives out free trials, Google provides all sorts of free apps, and Spotify offers free music. But none of them are doing it out of the goodness of their hearts. Rather, all three are making a strategic play to win more customers. However, just because a free trial works within Netflix’s overall strategy, doesn’t mean it’s necessarily the solution for any given SaaS marketer. As a SaaS marketer, you must figure out which version of the freebie will not just get their attention, but give them a level of confidence to reach into their wallet and pay for your product over the long haul. To market SaaS successfully, it relies on many of the same skills required in standard marketing. Still, that doesn’t mean a standard marketer is automatically ready to take on the burden of SaaS marketing challenges. SaaS marketing requires a significant adjustment in the way success is defined and measured. It requires extremely tight alignment between sales, marketing, and customer service so that customers’ interactions with the brand are as consistent and positive as possible. As much as we love to geek out and show off our technological capabilities in our marketing, SaaS marketers in particular must constantly reinforce the “Service” aspect of Software as a Service.